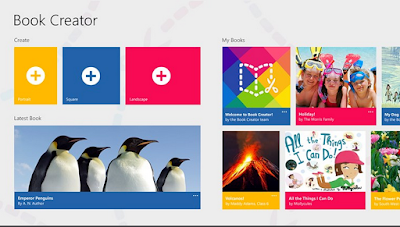 More than 15 million ebooks have been made with Book Creator for iPad and Android, and now the popular classroom app is receiving a Windows makeover and is available on desktop devices for the first time. The app is now free on the Windows for a limited time. Book Creator for Windows takes a blank-canvas approach to creativity that makes publishing and sharing ebooks easier than ever. With a simple and intuitive design, people of all ages can create their own international standard ePub files, and with a couple of clicks can become published authors.